One of the most poignant films by Krzysztof Kieślowski. 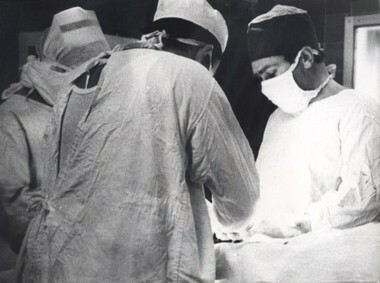 It is a documentary recording of an over 24 hour shift of a team of doctors at one of Warsaw’s hospitals. This pessimistic film shows a contrast between the efforts taken by doctors helping people who suffered in accidents and poor quality equipment of Poland’s hospitals of that time.